I’ll Have Another Wins The Derby! In case you missed it last night, Ms. Jeannie is proud to say that one of her picks, I’ll Have Another, won the Kentucky Derby! 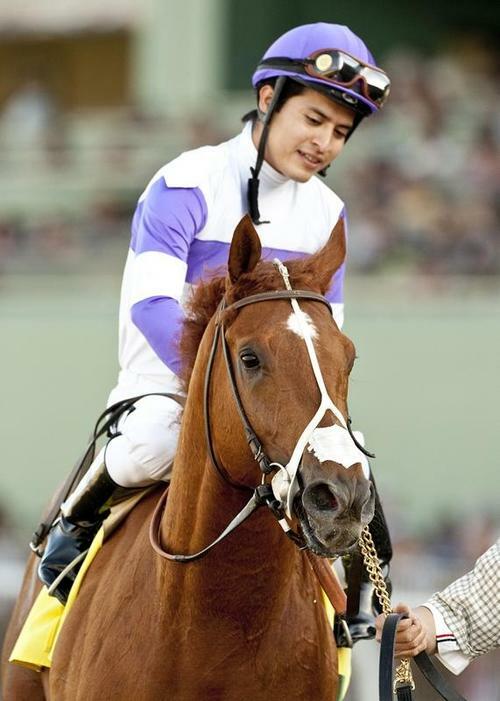 I’ll Have Another wins the 138th Kentucky Derby! It was a fabulous race! And I’ll Have Another surprised them all by sailing past Bodemeister to win by 1 1/2 lengths. Hansen (Ms. Jeannie’s first favorite) was high-strung from the beginning, perhaps burning too much energy in the line-up. He ran well staying betwen 3rd and 4th position the whole race until he he lost steam in the end and finished 9th. Purchased for $11,000 at the yearling sale, Southern California based, I’ll Have Another earned $1.459 million for his win at the Derby. This is a first Derby win for Mexico born jockey, Mario Gutierrez, who learned how to ride horses from his father, also a jockey. 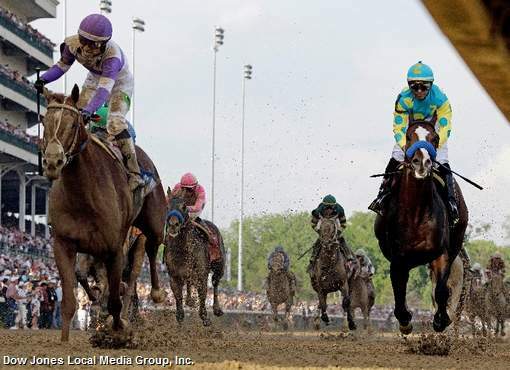 Now it’s on to Pimlico Racetrack in Maryland for the second phase of the triple crown. Ms. Jeannie hopes that I’ll Have Another, really will have another win in Maryland – it would be exciting to see! There hasn’t been a triple crown winner since Affirmed in 1978. Stay tuned – the next race is just two weeks away!